Just look for the APT Player Registration Desk. If it's your first time to play in an APT event, our team will assist you with APT Registration System. You’ll be asked to give and/or confirm your details (and/or fill in the Player Release Form and sign it). 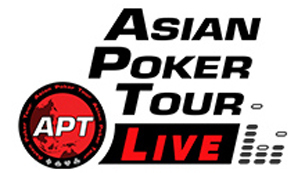 Results of the APT Philippines II 2019 will be posted on our Events & Results page.